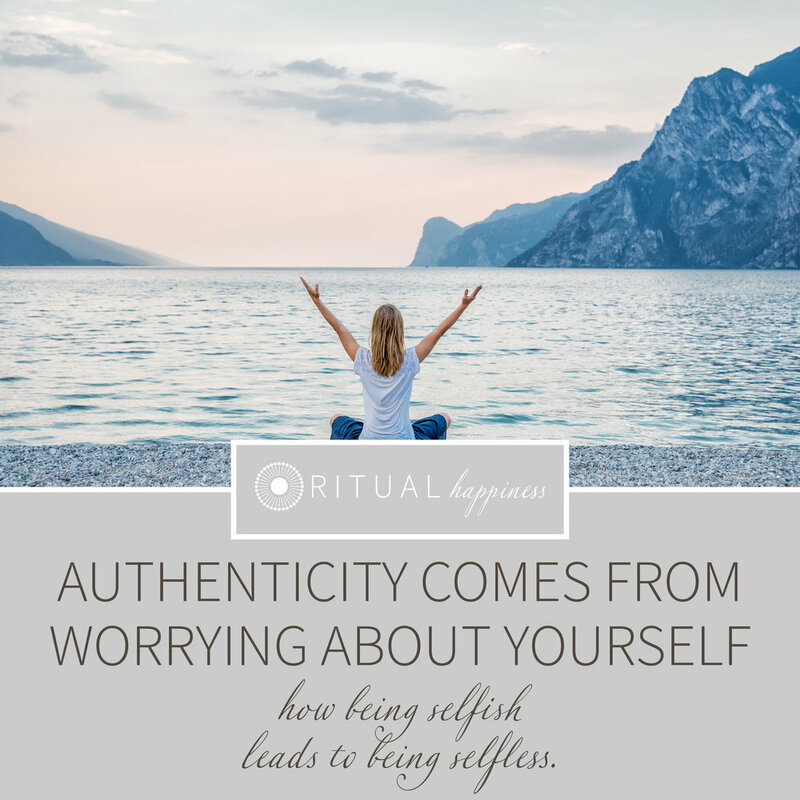 authenticity comes from worrying about yourself first — Kate Marie Co.
how being selfish leads to being selfless. Do not seek to help others in your creative endeavors. But instead seek to help yourself. Through the genuine pursuit of helping yourself, your authenticity will shine. This may seem like a selfish concept. But too often we put others before ourselves; forgetting to tend to our own garden. We forget that by first tending to ourselves, we will be of greater series to all those around us. Be selfish first, so you can be selfless indefinitely. A short food for thought today. Older Postdo you have a calling?